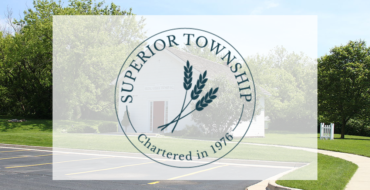 Voters in Superior Township have approved tax increases for both police and fire services. A tax renewal for police services and a tax increase for fire services have been approved by Dexter Township voters. An expiring fire protection services measure in Manchester Township will be extended through 2023. Just under 63-percent of voters were in favor of restoring a previously approved .65 mill tax. A 4-year, 2-mill tax renewal to support fire protection and prevention services has won the support of Augusta Township Voters. The measure was approved with over 62-percent of the vote. It will generate over 427-thousand dollars in 2019, the first year of collection. The millage will expire in 2022. 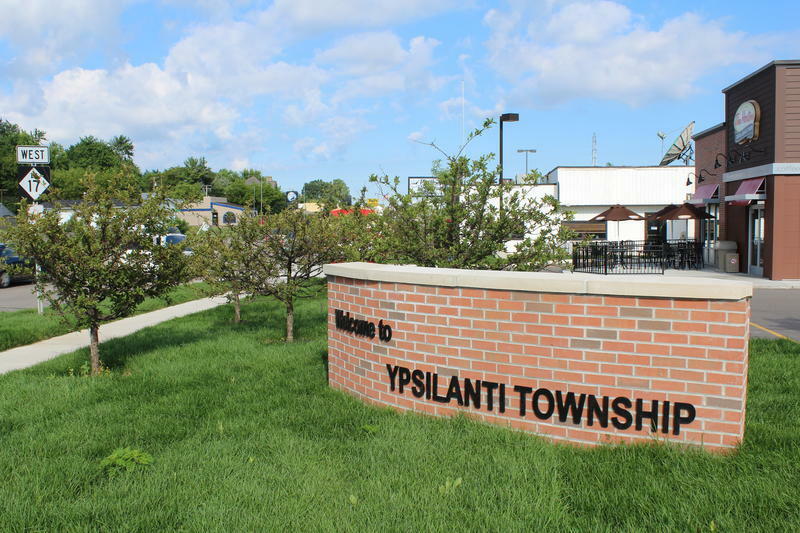 Voters in Ypsilanti Township will be among those hitting the ballot boxes next Tuesday, May 8th. As WEMU's Taylor Pinson reports, the township is asking voters to approve a new millage on to help pay for the community's fire department.